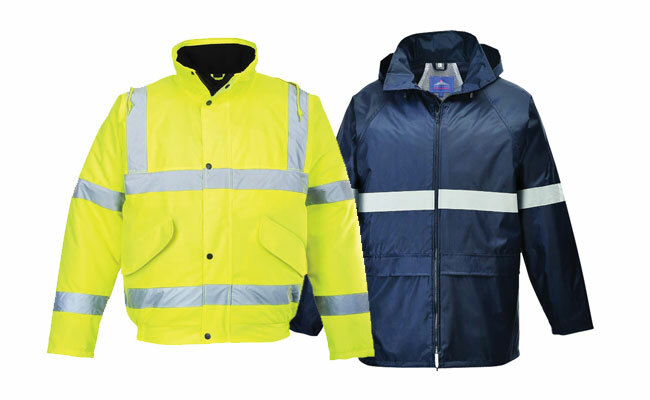 At Pattersons Workear, our range of workwear includes a large selection of protective clothing, PPE, hi vis and safety clothes that are ideal for a number of different industries. For protective clothing in a variety of working environments our collection includes thermal workwear as well as trousers, polo shirts, jackets and coveralls. 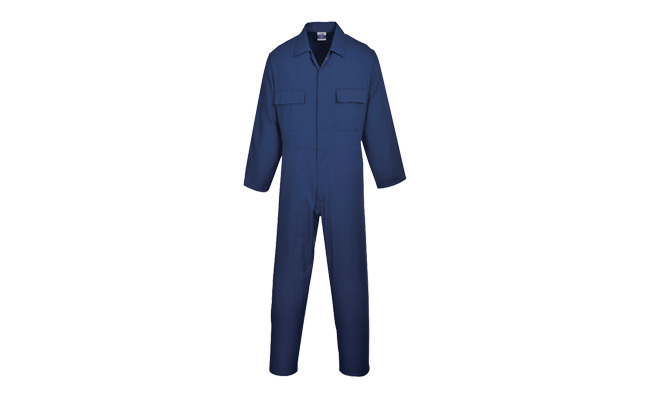 Shop our workwear department for all the safety clothes you may need in a working environment – no matter the weather. This extensive range of workwear features protective clothing and safety workwear from leading brands such as Portwest. For all your safety clothing, safety shoes, workwear, gloves and PPE needs we are specialists in safety workwear for all types of industry. Here at Pattersons Workwear you will find quality protective clothing from leading brands, so shop now! If you would like any further information about the range of workwear or clothing please contact us. FREE UK delivery is available on qualifying orders of workwear and clothing too!